Learn to create beauitful HDR images. Get creative with your everyday photographs. Watch video tutorials on your computer tablet or mobile device. 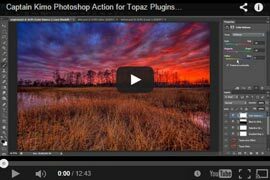 Learn processing techniques in Photoshop and Lightroom. This website is for photographers interested in producing artistic and creative images using HDR photography techniques. 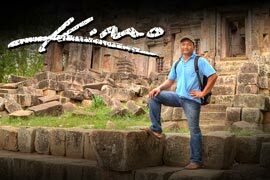 Learn more about me, Captain Kimo, my website and the photography techniques I use. Captain Kimo has plenty of free tutorials to get you started. Click here to see all tutorials available. 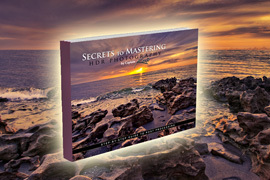 Signup for Captain Kimo's PDF Newsletter and get my 210 page HDR photography ebook for free.